Reads 406 MHz Frequency Only. Compatible with new SARSAT ELTS, EPIRBS, PLB and military beacons. The only compact receiver capable of decoding 406 MHz databursts. Software plots GPS coordinates, builds routes, and displays ETA. Does not require STA or STC to be used inside an aircraft. Designed specifically for First Responders seeking 406 Emergency Beacons. Polaris 406 MHz DECODE ONLY. Is compatible with new SARSAT ELTS, EPIRBS, PLB, and military beacons, the Polaris 406 MHz was designed to fill a void in the SAR market. Search and rescue ground teams now have capability never before available to them. This handheld device allows them to prosecute search missions whether they are in mountainous terrain, urban settings, marinas, or anywhere else the search takes place.The Polaris 406 MHz is the only compact receiver (airborne, mobile or handheld) that is capable of receiving and decoding the specific data bursts in the new 406 MHz range. This clearly shows the GPS location and all other information associated with the beacon captured on the data burst. The availability of the 406 MHz PLB (personal locator beacon) at local sports stores has made this type of mission a critical addition to existing search techniques. Now local responding agencies can provide immediate response to the alert of a 406 MHz beacon in their area, not only on the ground, but in an aircraft as well, by a simple connection to a UHF antenna. TrueNorth Rescue™ is currently working with several helicopter operators to incorporate this technology into the Rescue Coordination Center for their jurisdictions. Since the Polaris 406 ® is a portable device, it does not require either an STA or an STC to be used inside an aircraft. 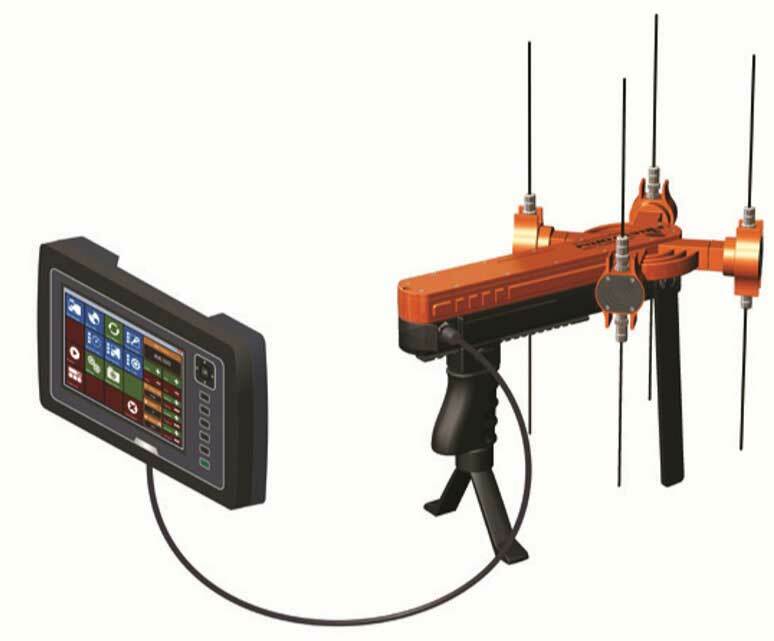 By using a 406 MHz antenna on an existing antenna mount, the The Polaris 406 MHz ® can display the results of the search on a tablet computer inside the aircraft. 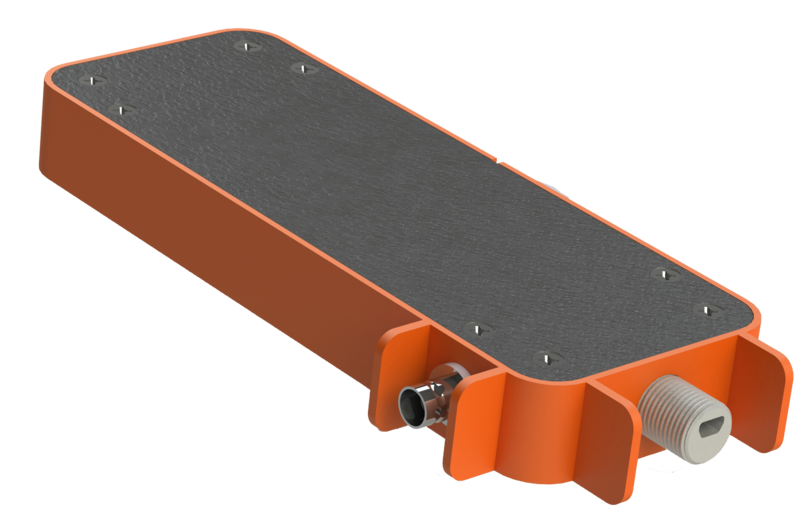 Other manufacturers of 406 DF equipment must redesign their receivers to accept the full range of available 406 MHz beacon frequencies approved for use and in current production. The Polaris 406 MHz is the only available device to detect all frequencies between 406 and 407 MHz. The Polaris 406T-PC based RDF system is compatible with new SARSAT beacons, EPIRPS, PLR, and military beacons. The 406T-PC radio direction finder was designed to fill a void in the SAR market. Search and Rescue ground teams now have access and capability to a handheld device RDF system they’ve never had an avenue to. The Polaris 406T-PC based handheld radio direction finder will allow Search and Rescue ground teams to execute search missions whether they are in mountainous terrain, urban settings, marinas, or other locations the search takes place. Now local response agencies and helicopter companies can provide an immediate action to the alert of a 406 MHz emergency beacon in their area. The Polaris 406T-PC radio direction finder does not require either an STA or an STC to be used in an aircraft. The RDF system can display the results of the search on a tablet computed inside the helicopter. This radio direction finder is the only receiver, airborne, mobile or handheld that is capable of receiving the new upper band frequencies in the 406 MHz range. The Polaris 406T-PC RDF is the only available device to detect all frequencies between 406 and 407MHZ.